In order to change the world, we must first learn to accept our differences. We are all unique individuals who are part of different cultures. Students at PS360 first learn to recognize & accept differences. They then learn about these differences and celebrate diversity. As educators, we adopt the mind set of lifelong learning. Our goal as an educator becomes to foster an intrinsically driven curiosity to “Know more” within students. 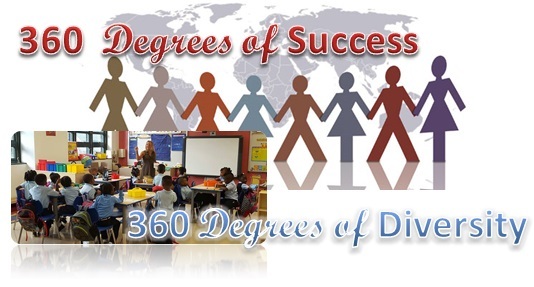 An education at P.S.360Q is a life-changing experience; it is one full of excitement, exploration, and recognition of the diverse needs of individual students. 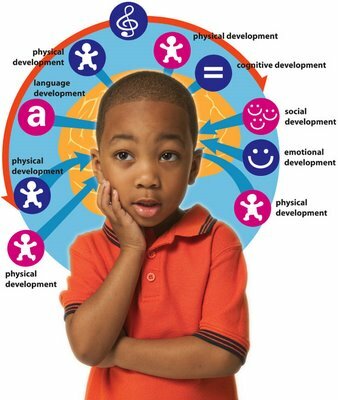 A deep love for learning guides the educational and emotional-social decisions we make. Our students, teachers, parents, and community all contribute to the creation of a living and breathing, enriched curriculum. PS 360 is a place where student scholars strive for excellence academically, socially, and emotionally in a safe and supportive environment. All staff members work in a partnership with parents & the community to create an environment where student scholars are empowered to discern strengths and achieve maximum success. High expectations are the standard for all. Our school community shares the belief that all students can succeed.